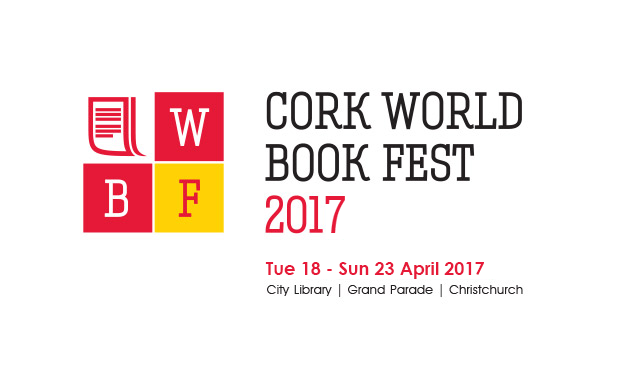 The 13th instalment of the annual Cork World Book Fest took place in the city again this year, starting on Tuesday, April 18th and finishing up on Sunday, April 23rd. The festival is one giant celebration for all ages in appreciation of books and the powerful messages that transition from thoughts to words on a page. This year it was dedicated to celebrating the life and legacy of inspirational Irish novelist and playwright, Molly Keane, who died in 1996. We at The Sharpe liked the concept of this and headed down to Cork to attend the two main events on the evening of Friday 21st April. Here we review the big takeaways that the festival delivered and look closely at some of the key literary speakers. 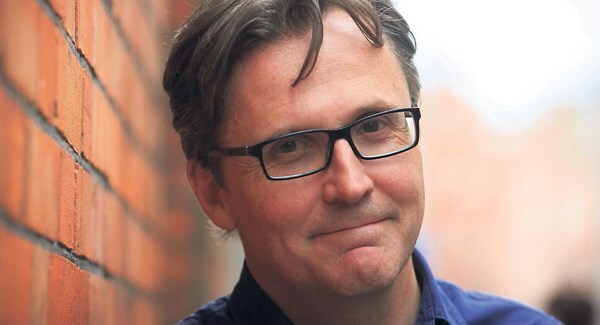 Friday at 7pm, the Cork City Library was abuzz for this event with three very successful crime writers from both the UK and Ireland demonstrating how to ‘kill’ for a living with words, Des Breen steered the conversation. Sam Blake, also known by her writing pseudonym as Vanessa Fox O’Loughlin, was first to be introduced on stage. Despite her distinct English accent, Blake told of living near the Wicklow Mountains for quite a number of years which has served to influence her writing. She was candid and laughed about the fact that having a second successful crime novel didn’t prevent her first three writing attempts from going unpublished and failing. 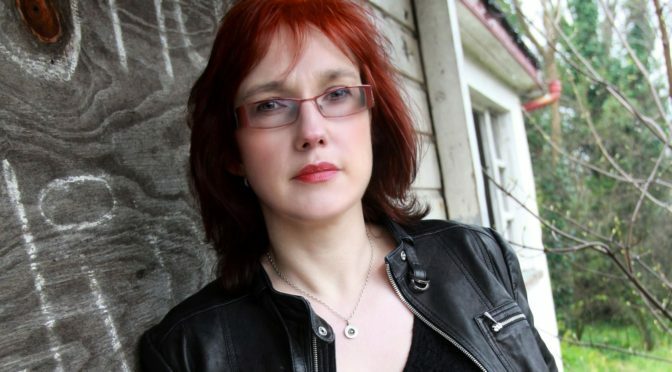 Her latest novel being promoted was entitled ‘In Deep Water’ and is the follow on to her first successful crime thriller; ‘Little Bones’ which reached the Number 1 slot for four weeks in Ireland. She read out an extract from the novel which involved her lead character, female Garda Cathy Connolly and the prejudice she faced from male colleagues whilst training in a Tallaght gym. Two strong points that stood out included that her heroine is flawed in her own way and that representing what she describes as ‘Dublin’s finest’ helped to ground it in reality. 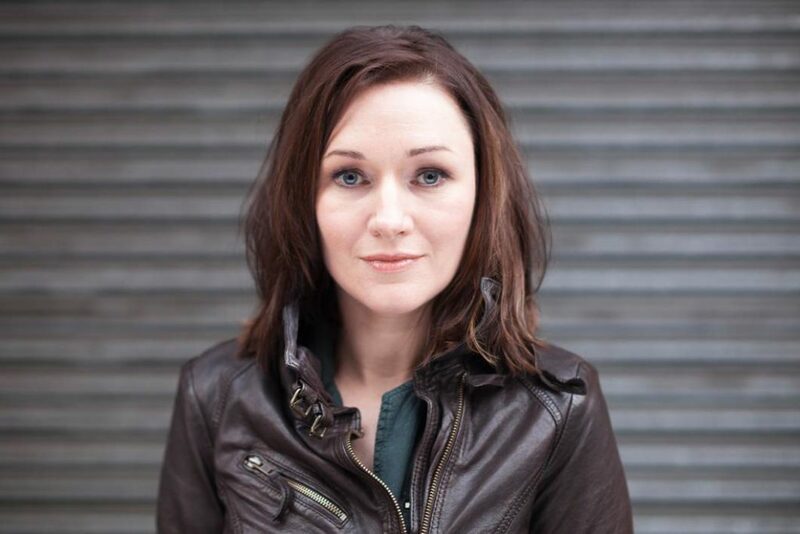 The next author that followed was former RTÉ Guide Fashion and Beauty Editor turned full-time crime-fiction author, Alex Barclay. Barclay explained her decision to veer away from journalism and pursue her almost ‘ludicrous’ dream job of writing novels. She laughed about the difficulties with more minor aspects of the writing process such as describing lipstick in 15 ways and mentioned the common advice that budding writers are usually told; ‘write what you know’. Since the age of 15, she had a profound love for crime-fiction and investigating murder facts which she later used to her advantage as a novelist. 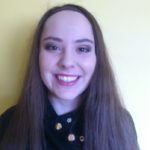 What was impressive was Barclay’s extensive research that she conducted through her connection with a retired FBI Agent and travelling to Colorado to further interview agents, solidifying her facts. She read aloud an extract from her forthcoming novel in the Ren Bryce series; ‘Drowning Child’. This is the sixth book from the Ireland AM Crime Fiction Award Winner detailing the journey of female FBI Agent Ren, her career driven angst and ability to manipulate men and get one over on them in a case. The final author introduced was William Ryan, an Irish writer now based in London. He began his introduction on a grounding note, stating that he advises the students that he teaches not to give up their day job for writing, claiming he made that mistake early on and regretted it. Before becoming a novelist, Ryan trained as a law barrister in London and wrote screenplays on the side, which later influenced the cinematic style of his novels. The release of his Captain Korolev series and latest novel entitled ‘The Constant Soldier’ has led to Ryan being shortlisted for numerous awards such as Irish Crime Novel of the Year for the third time. He gave a glimpse into the totalitarian plot of ‘The Constant Soldier’, reading what he described as ‘the most violent scene in the book’ which involved detailed descriptions of the cold-hearted killing of Jews by Nazi Generals. He described the idea for the novel having been generated by the Hocker photographs of the Nazi’s from 1945, living apparent normal lives at the end of the war. In answer to a question, one of Ryan’s most useful pieces of advice was never to identify the gun used by a character as some US readers are very picky about these type of details. At the later time of 8:30pm, an enthralling discussion was held with two guest authors on the importance of translating material and spreading awareness of the foreign hidden gems behind this work. 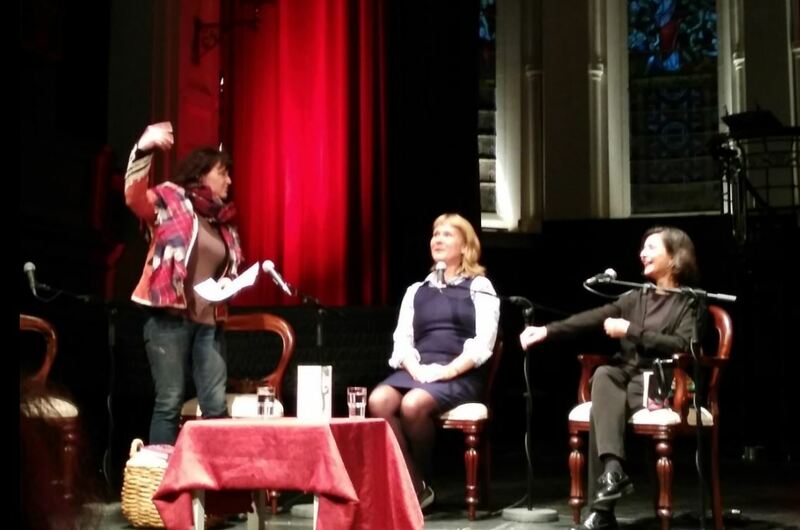 The talk was facilitated by Irish Times journalist Eileen Battersby with her basket of translation books alongside publisher Susan Curtis-Kojakovic. The first author introduced was Slovenian poet, writer and translator Aleš Šteger, winner of the BTBA and AATSEL awards. Šteger’s novels have been translated into 16 different languages altogether and his latest one, ‘Absolution’, was the hot topic of discussion. 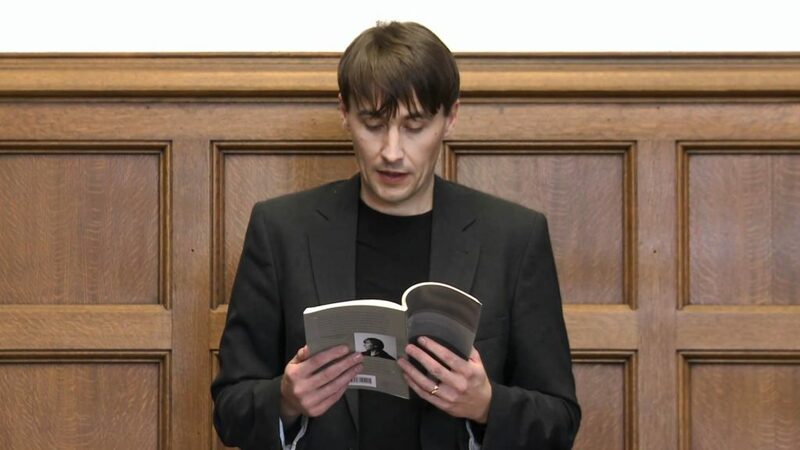 Šteger read out a passage from ‘Absolution’, set in Maribor, the Slovenian European Capital of Culture, 2012. It sheds light on totalitarianism and the modern day political corruption in Slovenia, using dark humour and the characters Adam and Rosa as tools for uncovering this. Reading aloud on the podium, his connection and emotion to the reality behind the story was clear with the passage reflecting on the concept of forgiveness and its limits. When asked how Slovenian writers differ, he answered that his goal is not to be a political representative for Slovenia, simply to tell a story. The other author mentioned was Turkish writer and winner of the European Prize for Literature, 2011; Çiler İlhan. 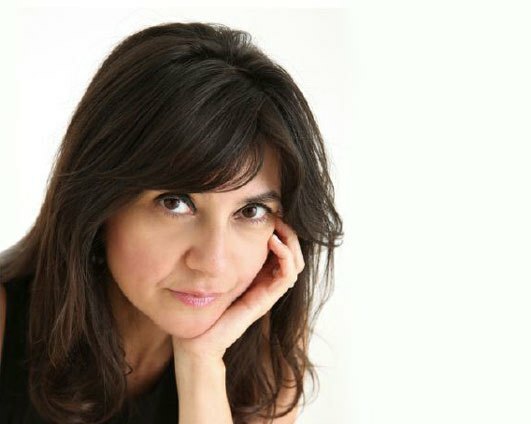 İlhan’s novels have been translated into a staggering 25 different languages, with her collection of short stories entitled ‘Exile’ giving her a global name. İlhan discussed the dark nature of her ‘Exile’ collection, which is reflective of the real life occurrences of those living in countries where people have been alienated from their homeland, their families or from society. Reading out a passage in her native Turkish about ‘honour killings’, we see this as she details three brothers making the decision to strangle their younger sister, murdering her to preserve the family’s dignity as they see it. She warned that it is a tough read and that people have asked her why she would portray her country in such a negative light. İlhan answered that being a writer will always place her in natural opposition to society no matter the content but that like Šteger, it is not out of a purposeful desire to tell a polemical story but out of a love of words and a want to voice her feelings. She remarked on the importance of having her books translated into English and the universal impact this has made. She then discussed the concept of women writer clichés, saying that she loathes them but ultimately accepts that it will define her writing no matter what. Looking back overall, the festival as a whole was a major success and a great local and tourist event with Grand Parade full of activity throughout. Killing for a Living was inspiring and a great insight into the trials, tribulations and rewards that come with writing crime-fiction. Literature in Translation was an eye-opener and a reminder that more needs to be done to facilitate bringing the stories of foreign writers to the forefront. If you missed out on the book festival this year, be sure to look out for next year’s edition as you will walk away feeling far more enlightened than before.